A few years from now, someone is going to stumble onto this post...and I think he/she is going to say -- wow, remember when these were this cheap? It will be the internet equivalent of stumbling onto a collection of vintage Autotrader magazines today, and I just can't see a special edition of any 1980s Porsche being relegated to cheap car hell for eternity? 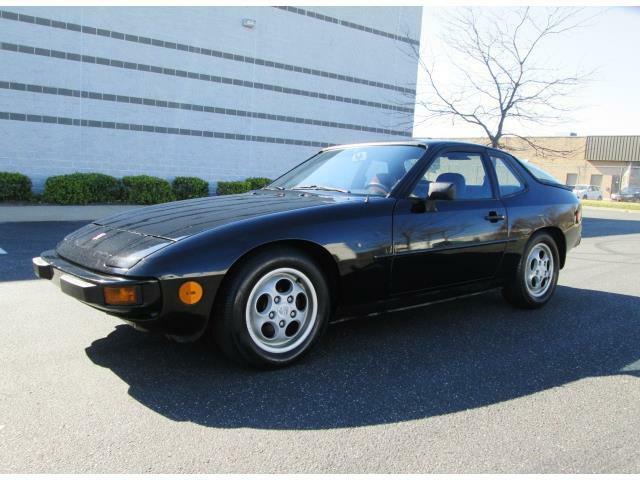 Find this 1988 Porsche 924S LeMans Special Edition here on eBay bidding for $3,583 reserve-not-met and $6,995 buy-it-now located in Bohemia, NY. The 924 was powered by some terrible VW/Audi van engine...but this is a 924S, which means it has a dutuned version of the 944 engine. The 2.5 liter Porsche engine is see here is basically half of the Porsche 928 5.0 liter V8 and was is rated at 150 horsepower in the 924. 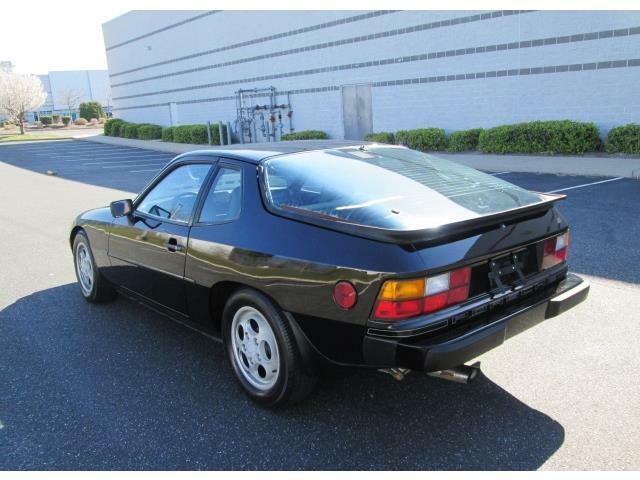 Strangely enough, the 924 was quicker to 60mph than the 944 because it was a lighter car. 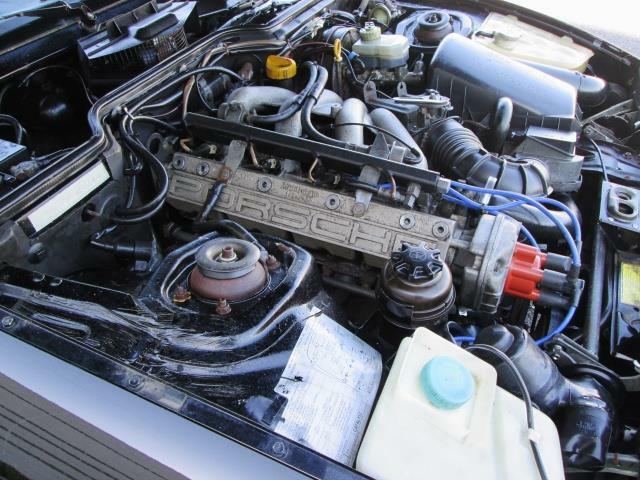 Power goes to a 5-speed transaxle mounted at back that gives the little 924 an excellent front-rear weight distribution. 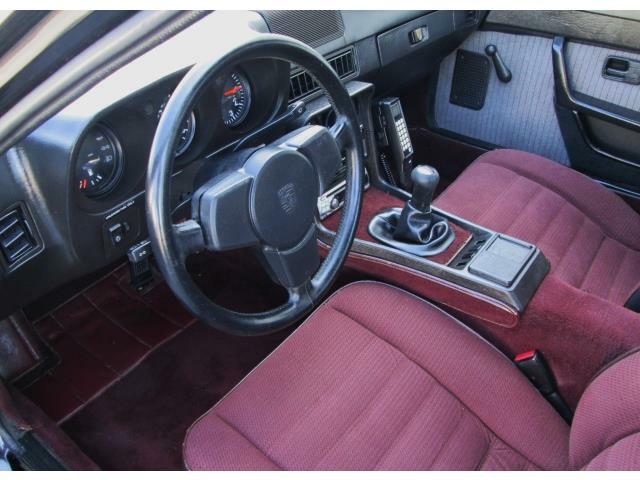 The interior looks really good for a car from 1988 and it only has 45k miles on the odometer -- imagine the six figures plus that a 911 in this condition would fetch. I have one of these and have enjoyed it for the last 12 years. Some of the inaccuracies of the e-bay ad and of your description should be highlighted. This car was intended for track day or sports car for non-pro racing. The interior is spartan even for the time it was released. It did NOT come with a detuned engine, but the same 160 hp engine which came in the normally aspirated 944 of that year. The car does not have power windows or mirrors! The 30 year old inflatable spare is useless by now. The odometer is a 5-digit one and the gear frequently breaks which makes any mileage quoted extremely suspect. Check your CARFAX before buying! These cars are cheap to buy but expensive to maintain. Buyer beware! For the first time I noticed how the lines of the 924 led to the 928 looks.